Choosing the perfect vape pen can be a daunting challenge, given the many different models and designs available on the market today. Not all vapes are created equal, and each one offers a distinct set of features and performance. Here are some of the more important factors to consider when shopping for a vape pen. Ease of use is one of the most important factor to consider when shopping for a vape pen. Most vapes are actually designed for ease of use, but you want one that works the way you want it to. The best way to find out is try out as many models as possible, but that can be quite costly. Alternatively, you can read user reviews and ask questions on vaping forums in order to get a better idea of how specific models work. In general, you want a vape pen that delivers a generous amount of vapor. With such vapes, you can always ease back on the draw if you want less vapor. Conversely, with a model that puts out a small amount of vapor, you can’t really ask for more than what it can deliver. Better performance results in more satisfaction and better value for your money. Features are a personal thing. You don’t necessarily want the model that provides the most features. Rather, you want the model that comes with the features you need. Whether it makes the vape easier to use, more versatile, or more convenient, the right feature set will increase the enjoyment you derive from your vape pen. Concentrates come in a variety of forms, so you will want a vape pen that can utilize as many different types as you want. As with features, you don’t necessarily want a vape that will work with all types of concentrates. Instead, choose a model that works perfectly with the type of concentrates you want to use. Battery life is an especially important factor if you plan to use your vape on-the-go. The good news is that most models now run on lithium ion batteries, which provide hours of reliable performance. That being said, there are still vapes that rely on older battery technology, so make sure you know what you are buying. 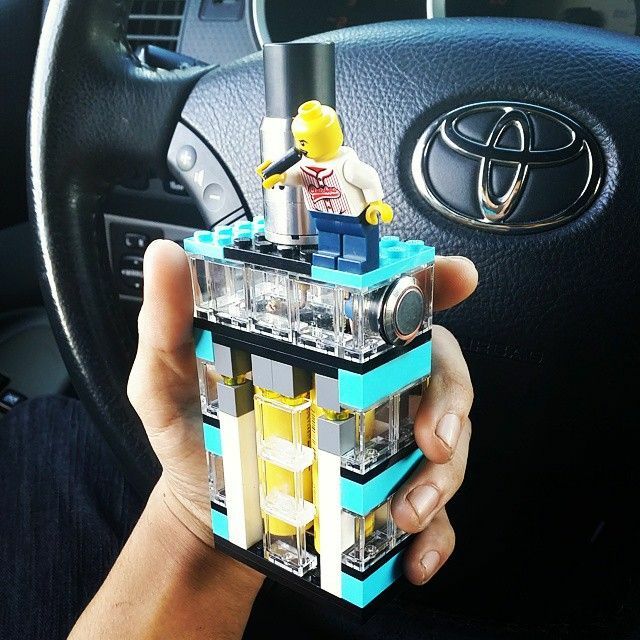 For some people, how a vape looks is just as important as how it works or how many types of concentrates it can utilize. 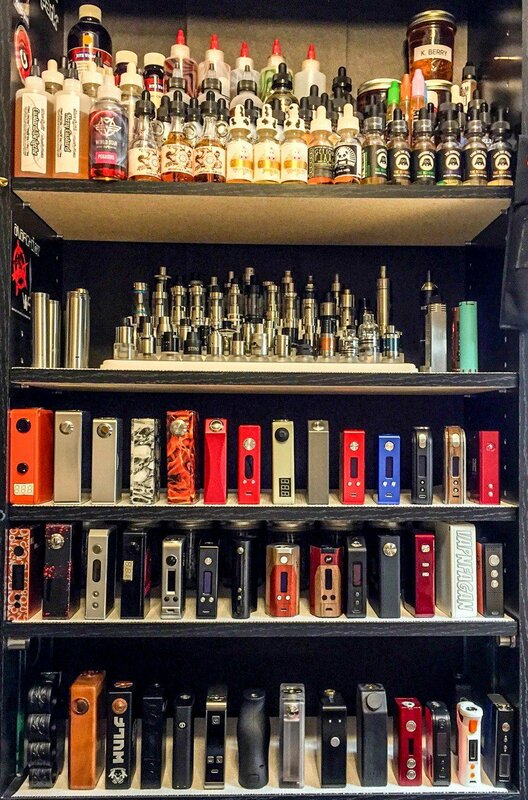 Thankfully, it is pretty easy to see at a glance which vape pens appeal to you based on their looks, so making your choice is a fairly easy process. When it comes down to it, price is perhaps the single most important factor when shopping for a vape pen. Some of the best vapes can cost upwards of a hundred dollars, with budget models coming in at half that or even less. Again, you don’t necessarily want the cheapest vape that you can get your hands on. By deciding on how much you are willing to spend and finding the model that delivers the performance and features you need at that price, you have a much better chance of getting your money’s worth.